Follow RT for news and updates about Brazilian footballer Neymar and his career. He is a forward for French club Paris Saint-Germain and the Brazil national team. Get the news and stories on his background, and previous football clubs he played for, including FC Barcelona. Neymar is the fourth-highest goalscorer for his national team. He won the UEFA Champions League in 2015. Read articles and find the news on his latest achievements, including the news about his big games. 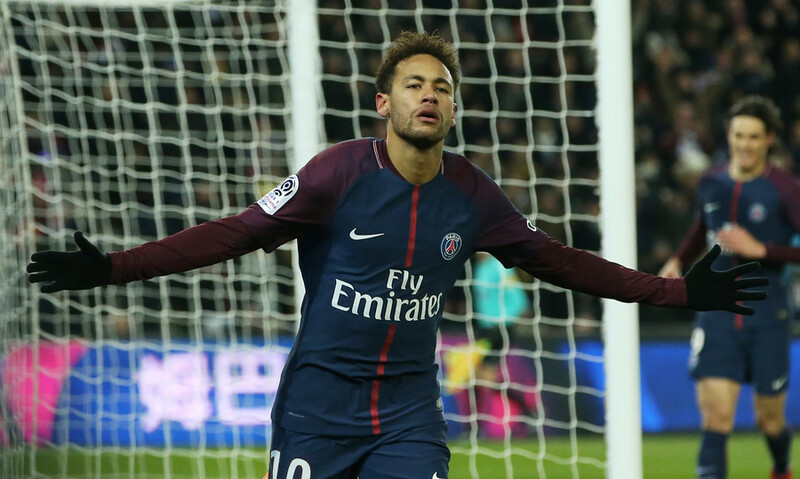 Paris Saint-Germain's Brazilian star Neymar has landed himself in hot water with UEFA following foul-mouthed comments posted on his Instagram account following PSG's Champions League exit against Manchester United. 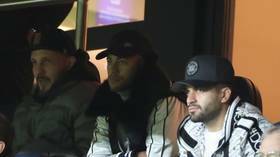 PSG star Neymar did not go quietly into the Parisian night after his team suffered a shock Champions League exit when Manchester United scored an injury-time penalty awarded through consultation with the video assistant referee. 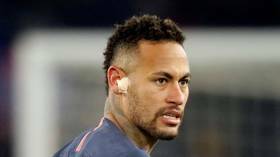 Brazilian football ace and PSG striker Neymar has revealed that “he spent two days at home crying” after sustaining yet another metatarsal injury last month. 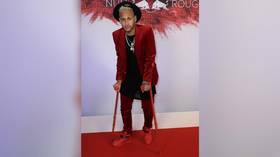 Brazilian football ace Neymar, currently on the sidelines with his second foot injury in as many years, announced in a tearful speech on Sunday that all he wants for his 27th birthday is for his troublesome metatarsal to heal. 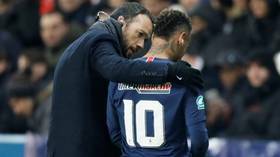 Paris Saint-Germain star Neymar received no sympathy from his rival players after he left the field in tears with a broken foot during his side's 2-0 French Cup victory over Strasbourg on Wednesday night. Sports stars have been welcoming the New Year – including Brazilian football ace Neymar, who posted best wishes for 2019 in a picture with a group of two-dozen glamorous white-clad women in Rio de Janeiro.